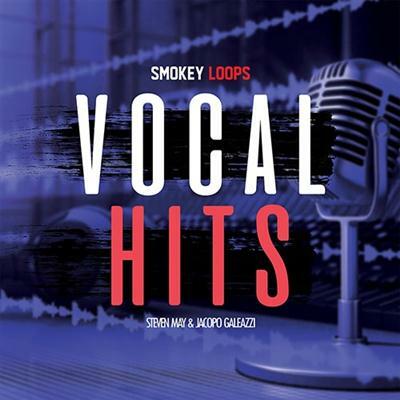 Smokey Loops presents ?? ?Vocal Hits?? ?, a great collection which will amaze you. In this pack you can find Construction Kits, Sample & Loops, MIDI, Vocals, to give you total creative freedom in your own tracks. This package has been created for you to 100 - 117 - 124 - 125 - 128 BPM in order to ensure the highest professional quality! Vocal Hits is 100% Royalty-Free. Produced by Steven May and Jacopo Galeazzi.